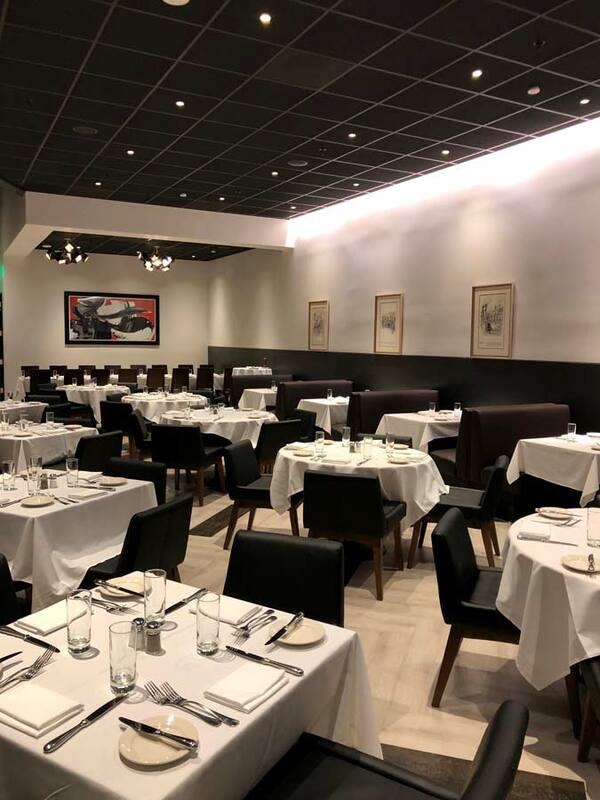 Modern yet rustic design compliments a high-end traditional Italian menu. 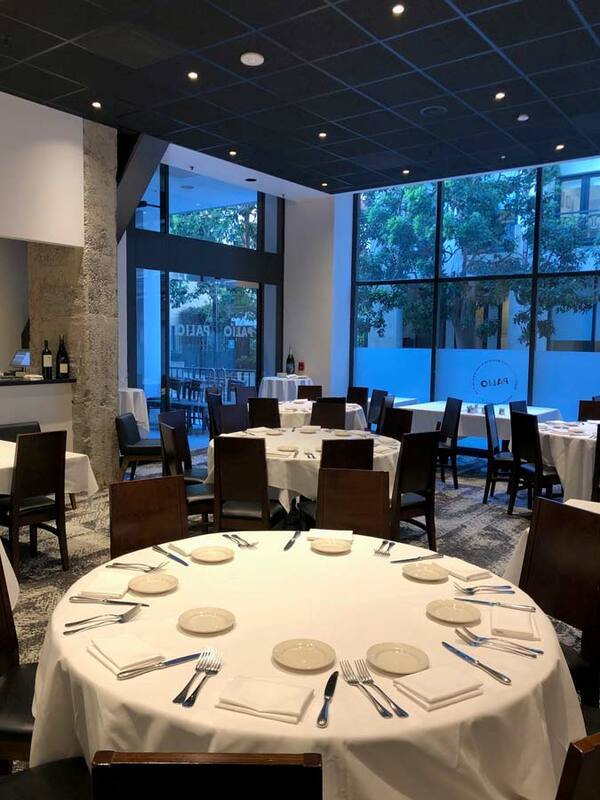 Centrally located in the heart of the Financial District, Palio has provided private dining experiences for anniversaries, company parties, weddings, and birthdays for thousands of people for almost 30 years. If you’re looking for a fun and vibrant space to rent, this one’s for you. 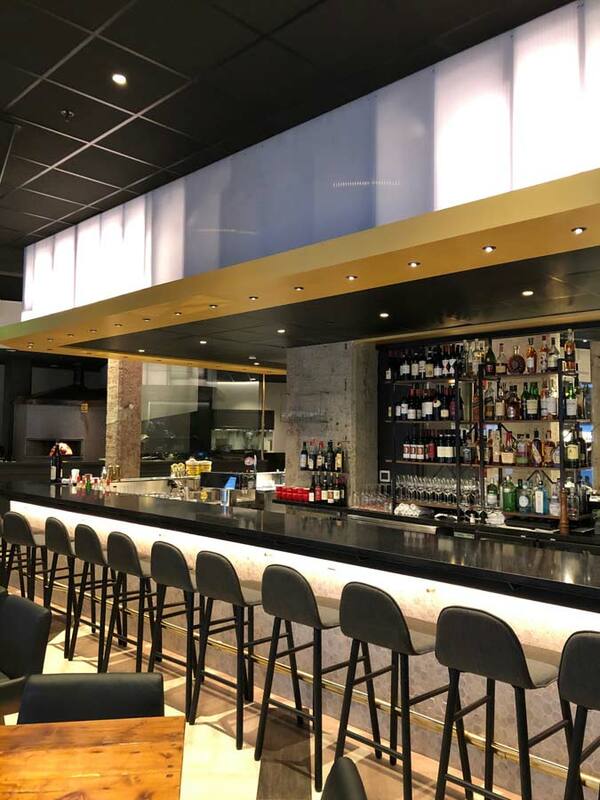 Our Bar and Lounge area can be rented out for the exclusive use of your group, perfect for office happy hours, corporate receptions, and holiday parties. 60 for a standing reception. Soft seating (a sofa, accent chairs) and tall cocktail tables. Space for food stations and passed appetizers. Exclusive access to our full bar. This room is the most versatile space with great lighting and huge widows facing a traffic-free small street and private patio. The San Pietro room is located in the back of our restaurant for optimal privacy and features a private full bar. Up to 35 for both a reception followed by a seated meal. Full access to adjacent private outdoor patio. A/V (TV screen with HDMI cable). Our re-imagined main dining room is perfect for larger groups! This versatile space can be used for presentations, seated meals, receptions, or both. 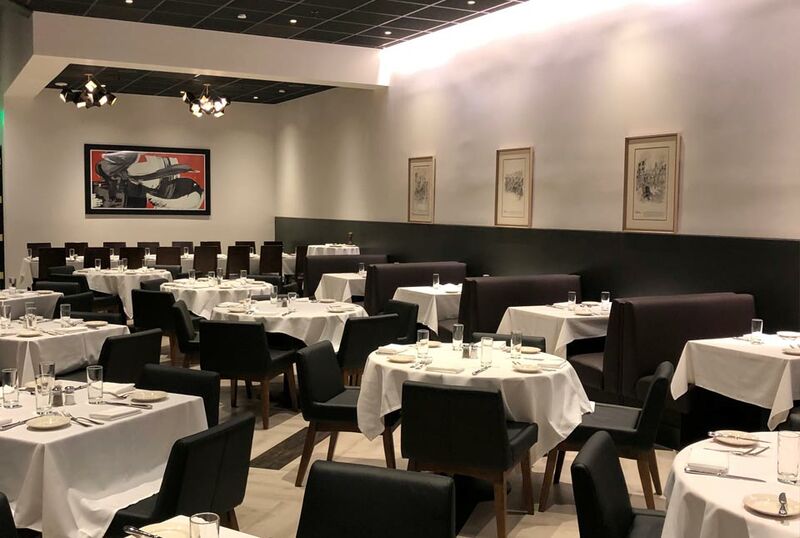 Palio’s former pastry shop has been transformed in to a quiet and intimate private dining room. 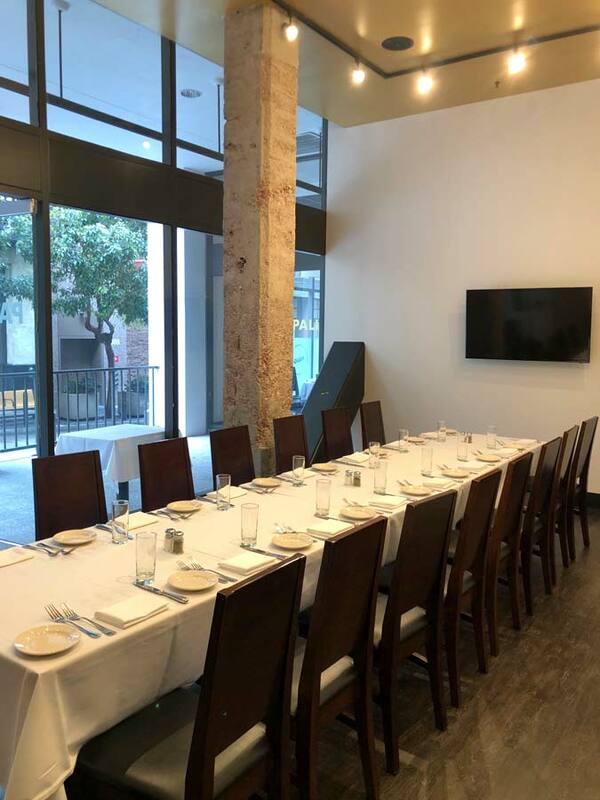 Nestled in the back of the restaurant, this fully private room has the perfect ambiance for business meetings and exclusive dinners.